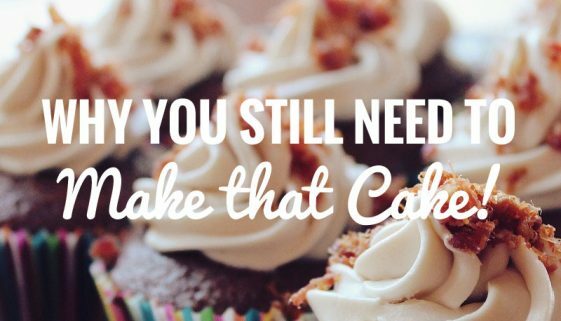 Why you still need to MAKE that Cake! Unlike the title of the post, this post really is not about baking. Neither will it contain a recipe for a cake, far more than that, it contains a story that every person who has ever eaten, cooked or baked may relate to.